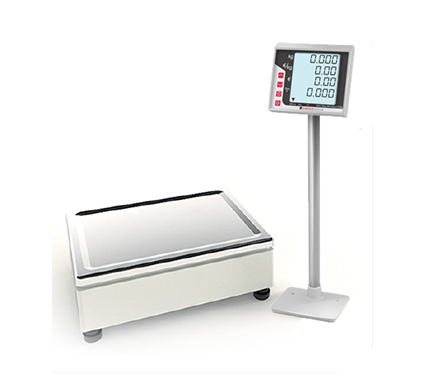 Checkout weighing system with different configurations. The weight module can be connected to both an ECR and a POS PC. SUPREMA checkout solutions are integrated into the cash point in order to allow the sale of items by weight. This solution allows you to have greater control and safety than the self-service scales that are normally placed within the areas concerned. The H100 consists of a closed base, containing the load cell and the indicator modules. The indicator module can be mounted on a column or with a table stand. A second indicator module can optionally be connected to the first to replicate the information. DISPLAYS 1. 4-line backlit LCD operator display with programming keys. There are different configurations for the operator and / or customer display. 2. 4-line backlit LCD tower display with programming keys. 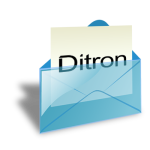 © 2019 Ditron. All Rights Reserved.